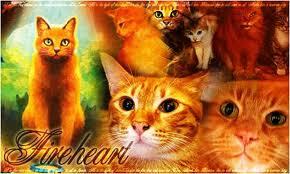 Final thing I would like to mention, Stormheart has become a role model in my eyes. 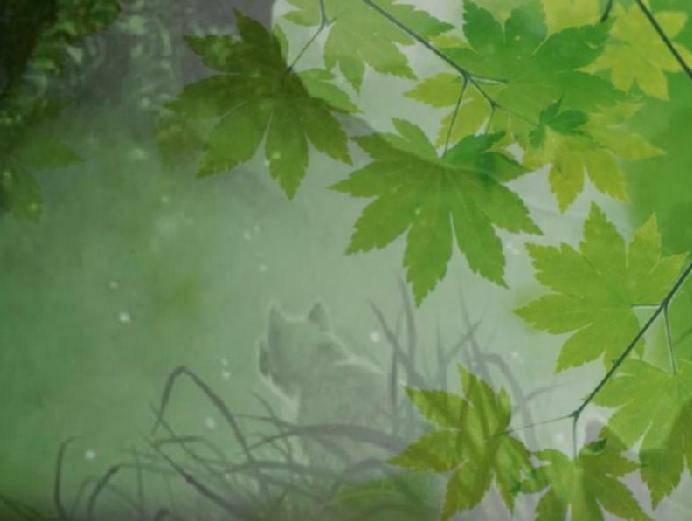 She has been the most active on this forum, she has helped me through these decisions and has been always thinking about TreeTopWhispers and because she has done this, I promoted her to Moderator. I know she will show more work throughout her promotion. I would also like to mention that IceClover has resigned from Moderator, and is now Moderator Apprentice. If she does not show up within a month or so, she will be demoted again to just a normal member, which means, we need some new Moderator Apprentices! So just so you all know, I will be watching for awesome members! Re: I'm Sorry and Congrats to Stormheart! And, oh my gosh, I'm speechless for the next part. Thank you! (: But if any thing your the role model, because your the best! Hey, it's true, and other members know it too! Anywho, yes, you deserve the position and you are more of a role model than I! I know it because it's the truth! Your such a good friend Fire. (: Words are not enough! Thank you and you are a better friend than I! Oh, my good no I'm not! Your just so freaking awesome! Your the bestest friend anyone could ever ask for! I could go on all day!!! Oh, haha. Well, I am your first! Haha, well I'm going to let other people post, because I could fill up the whole site with these messages! >.< And I'm sure your an awesome brother, lol. CONGRATZZ! That is soo awesome! Congratulations, Stormheart! I'm sure you'll do a great job. Well that pile is slowly disappearing! I will make it all gone soon! I had sooooooooooooooo much homework during my vacation! I was like: "OMG! I NEED TO FNISH THIS ALL ON SUNDAY! "...and i did...but i found out there was no due date...so i got rid of a BUNCH of homework. I'm glad your back. And congrats Storm! Congrats Stormheart! 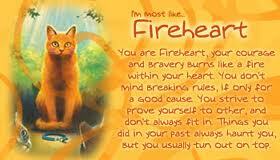 I totally agree with Fireheart u r the most active person on this site! I'm sorry i havent beenonline in FOREVER!!!!!!! Ive been busy with seventh grade and a new dog (golden doodle, woot woot! XD) and a whole bunch of other stuff but for my birthday i got a little laaptop (its a netbook but its just kinda weird to say that) so i added the TTW shortcut to my desktop to remind me to be active on the forum! Im surprised that i havent been deletd due to inactivity! please just remember... i have a life outside of the internet lol.. ive been trying to put aside time on the weekends (sundays are my free days) to just relax and go online and stuff so i can probably come online atleast once a week unless something is up that i dont have time to come on treetop whispers!! i know that way back when seedfur was admin i bought a page but never private messaged her so i need to get with fireheart or mosspelt aboout that. then i can post updates maybe? idk if i could do that or not though... btw, sorry about all of my mispellings, im typing really fast.. I'm so happy for you Stormheart! And I've got good news with me too! 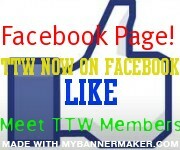 I'm going to be much more active on TTW! I hate school during the spring. The temps are WARM so I want it to be summer vacation. I'm happy that the weeks are going by fast though (not if that's how summer's going to be!!!!)!!!!!!! !